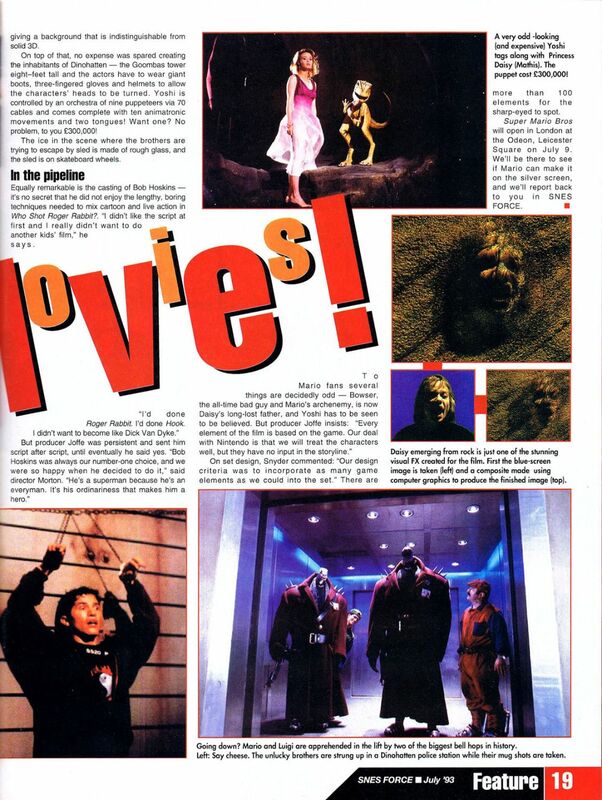 This two page preview of Mario Bros. the Movie is from the first Issue of SNES Force Magazine which was published in July 1993. "He started life playing second fiddle to an ape in Donkey Kong. 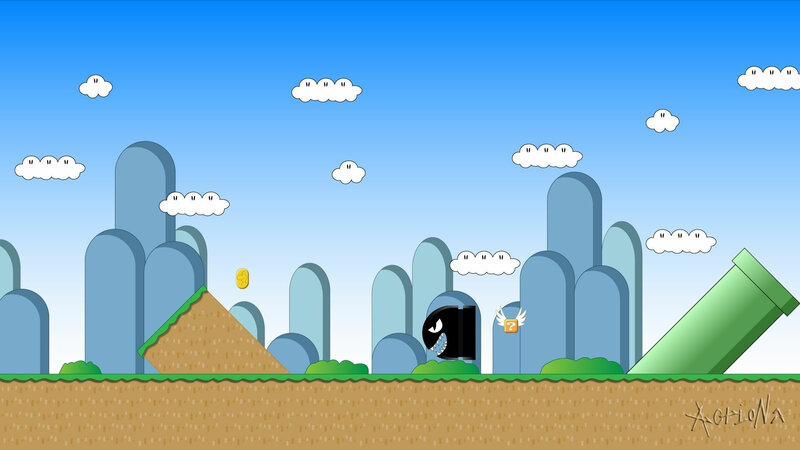 Thirteen years later, he's better known than Mickey Mouse - and now Mario has his own film! 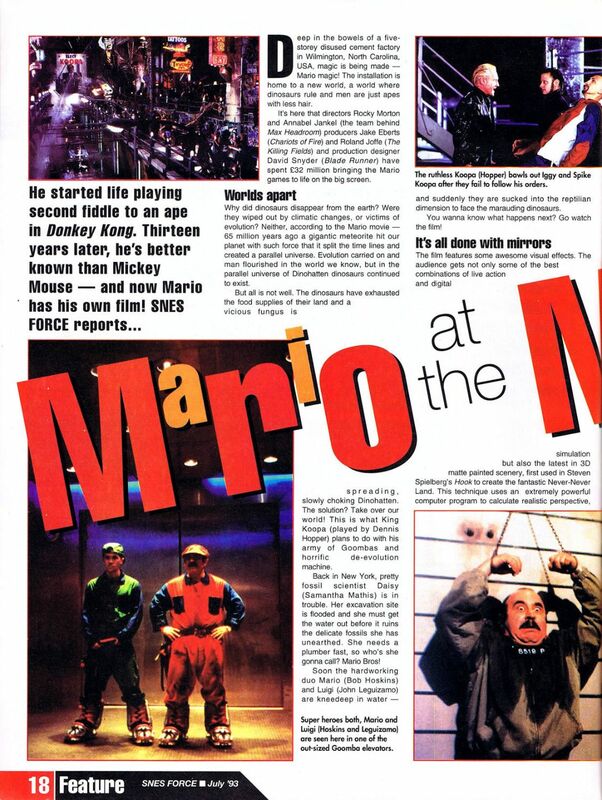 SNES FORCE reports..."
R.I.P Mario Bros. Movie stars; Dennis Hopper (1936-2010) and Bob Hoskins (1942-2014).